Montlick & Associates, Attorneys welcomes you to Help Keep Kids Safe! Did you know that preventable injuries are the leading threat to a child's health? 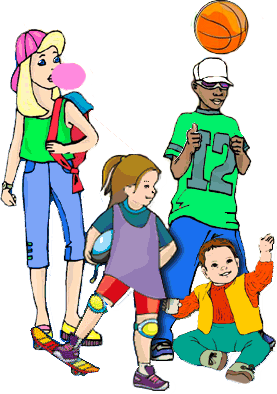 HelpKeepKidsSafe.org has tons of information to help you become more knowledgeable about safety and prevent injuries to children. Have fun exploring! Montlick & Associates hopes that you and your family will always be safe! © 2002-2018, Montlick & Associates, P.C.